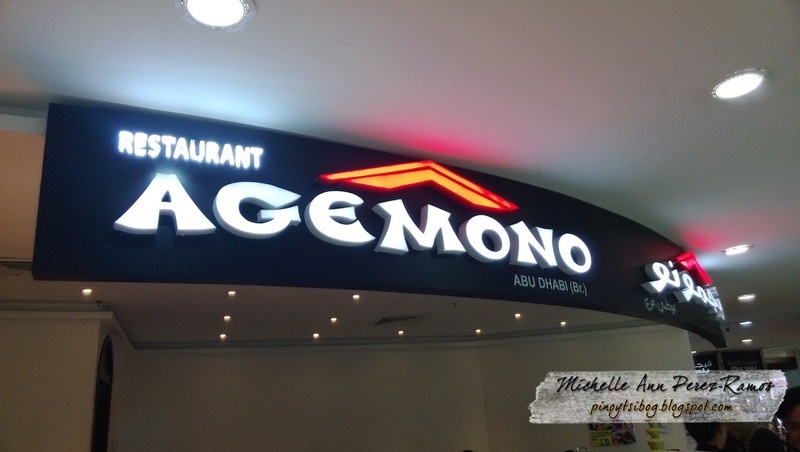 Agemono means deep-fried dishes in Japanese, is also the name of this popular restaurant here in UAE. It is owned by a Filipino couple and started their first restaurant in Dubai way back in 2005. They just recently open their branch here in Abu Dhabi and it is already a huge success to food-lovers of any nationality, but of course, mostly by Filipinos. 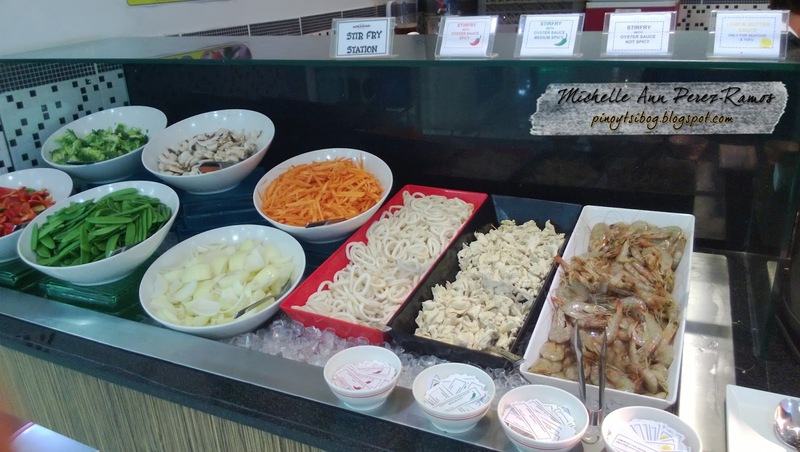 They offer Filipino, Japanese and other Asian dishes that will surely satisfy your taste buds. They have a buffet (Eat-all-you-can!) and ala carte menu. 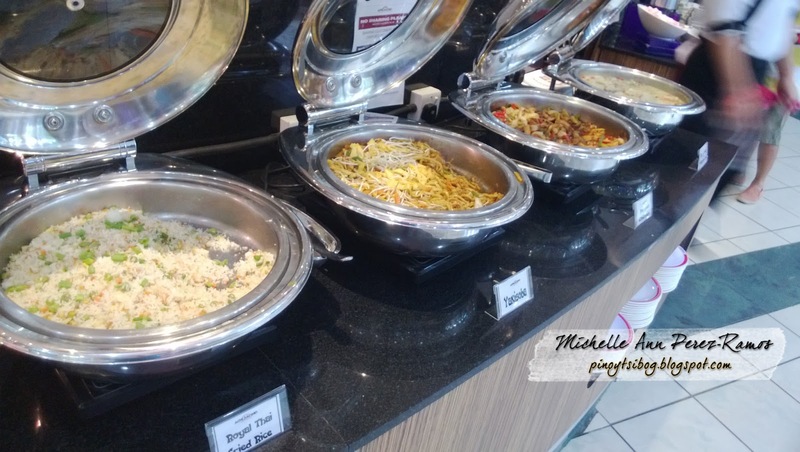 Of course, as a food-enthusiast, we tried their dinner buffet and unlimited iced-tea. It was a blast! 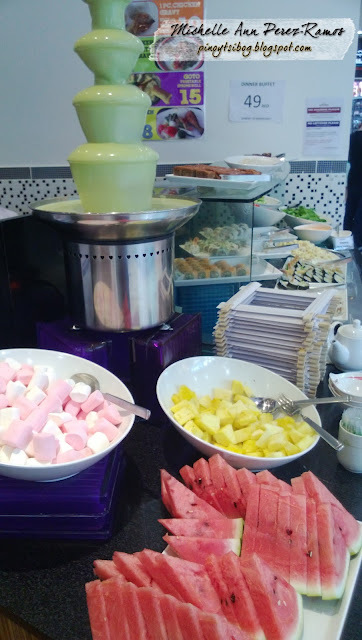 The food was great and the attendants were very attentive, gracious and lovely There were not much of a main dishes selection compare to buffet from hotels. However, I prefer it with less choices but sure that each dish is superb, rather than many choices but doesn't appeals much. To sum it up, it was a lovely experience! We enjoyed the food and the great service. The location is just fine, since it was in an open area in the middle of the mall’s hallway, otherwise everything was perfect. Well, I guess, I have to reiterate that aside from the good food and prices that are value for money, it was the excellent service of the attendants that really impressed me. I would recommend it to anyone and will surely be back there! 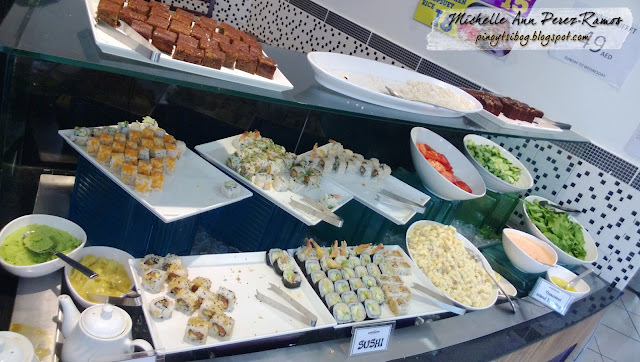 Here are some photos from our recent Food Trippin' in Agemono Abu Dhabi.